It’s winter which equals dry skin for many people. Thankfully, CVS is going to have great deals on lotion next week. The deals will be even better if you have the store coupon. 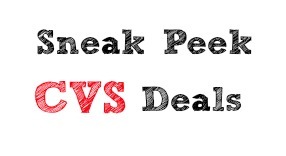 You can see all of the CVS weekly ad deals here.